V8 Supercars has joined with the Australian sporting community to mourn the tragic loss of cricketer Phillip Hughes. CEO James Warburton said the V8 Supercars family had been extremely saddened by the news of Hughes' passing, including many who knew the young cricketer. "As Australians are coming to terms with a young sportsman who was lost in his prime, V8 Supercars offers its deepest sympathies to family, friends and team-mates," Mr Warburton said. 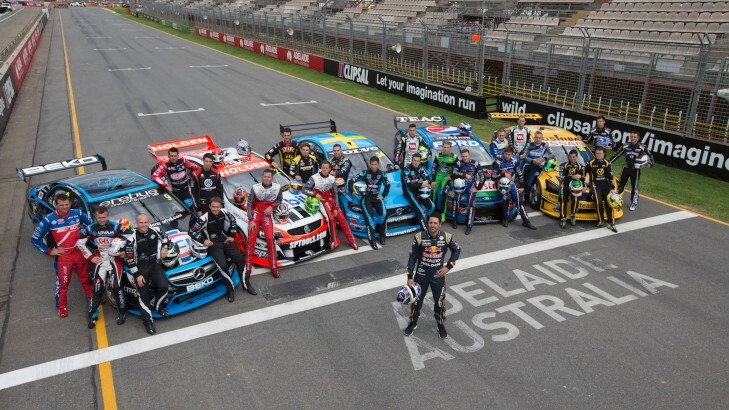 "V8 Supercars understands how our cricketing colleagues are feeling at the moment, and we feel their pain. On behalf of our drivers, teams, fans and the entire V8 Supercars family we are very saddened by his loss and trust that Phillip will be remembered as a remarkable young athlete who symbolised Australian sporting culture."